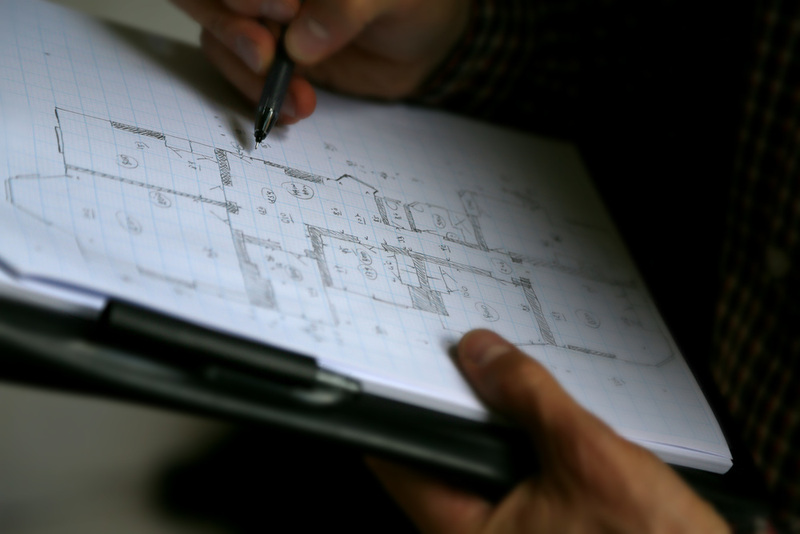 Premium Plans are an enhanced version of or colour floor plans. We create our premium plans in our own bespoke colour scheme, they come with furniture, and also indicative light source illustrations. They can be a particularly effective way of helping the viewer visualise room layouts and functionality.